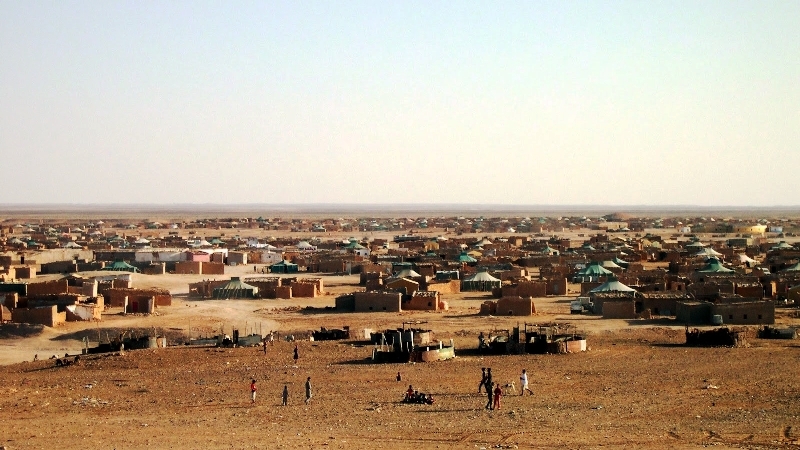 The year 2019 began very badly for the Polisario Front both internationally and inside the Tindouf camps, where the populations lost all hope of a settlement of the Sahara issue following the numerous diplomatic setbacks suffered by the separatists’ leaders. The recent adoption by an overwhelming majority by the European Parliament of the EU-Morocco agricultural agreement that covers the Western Sahara provinces, and the amendment by the US House of Representatives of the 2019 appropriation bill allowing Morocco to use the aid extended by the USA everywhere in the country, including in the Sahara, put the final nail in the Polisario’s coffin. Meanwhile, in the Tindouf camps, social tension and rumbling discontent of civilian and military inhabitants are mounting not only because of the diplomatic setbacks suffered by the Polisario, but also because of financial scandals, corruption and embezzlement of international aid by Polisario leaders to the detriment of the camps populations. The latest scandal concerns the fuel that the Polisario receives each month from Algeria. The camps inhabitants were incensed when they realized that a large part of the fuel given for free by Algiers was diverted by the Polisario. Last Sunday (Jan.20) “Futuro Sahara”, a media close to the Polisario, brought up this scandal, affirming that “only 80 tons of fuel reaches the Sahrawis out of a total of 300 tons offered monthly by Algeria.” The largest part is of course sold on the black markets in Algeria and in neighboring countries. 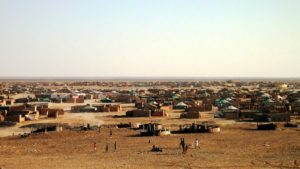 The inhabitants of Tindouf are also infuriated by the diversion of around €2.5 million aid granted by Algeria, according to local sources that indicated that the Polisario leaders could not provide any justifications on how that money has been spent. Algerian leaders, who use the Polisario and its claims over the Sahara as a means of pressure on the Moroccan neighbor, obviously turn a blind eye to these unhealthy practices although they are perfectly aware of the slightest details of what is happening in the Polisario headquarters at Rabouni and in the other Tindouf camps.